While platforms like Nintendo and Xbox are tossing announcements left and right in the ways of directs and XO, Sony isn’t going to be hosting its PlayStation Experience event this year. Despite the hits that have released on PlayStation this year and the upcoming titles, they don’t have enough to keep up with their fans’ expectations. Was this a disappointing announcement to you? 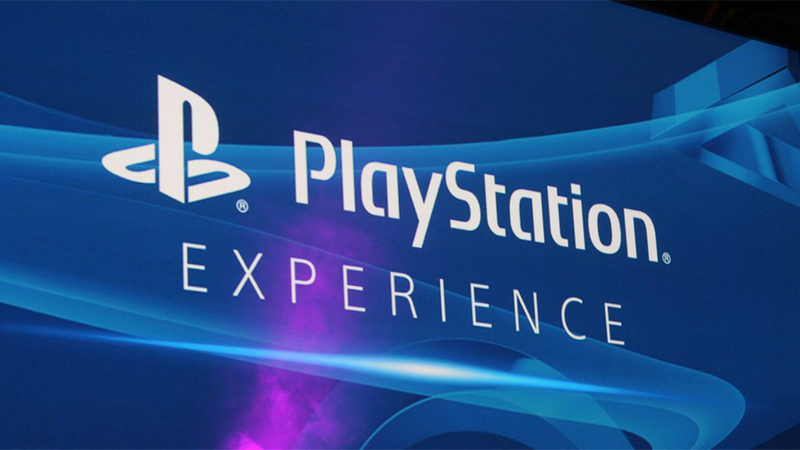 Were you excited for PlayStation Experience?